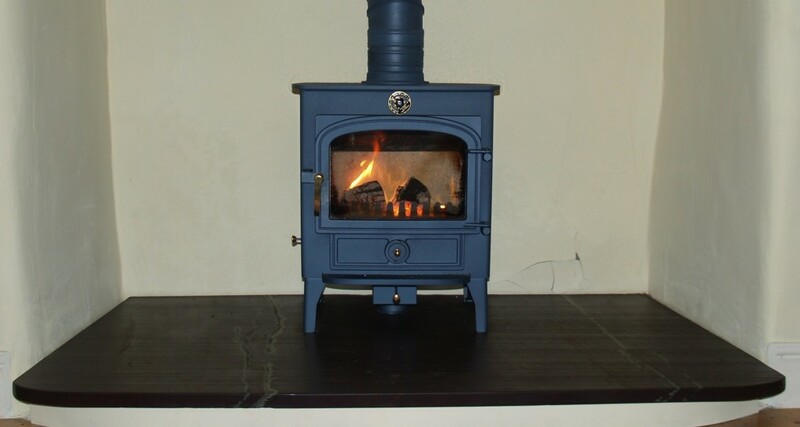 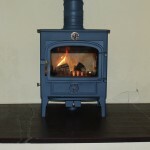 Welsh Slate Products supplies stunning slate hearths made from the finest blue-grey or heather-purple Welsh slate. 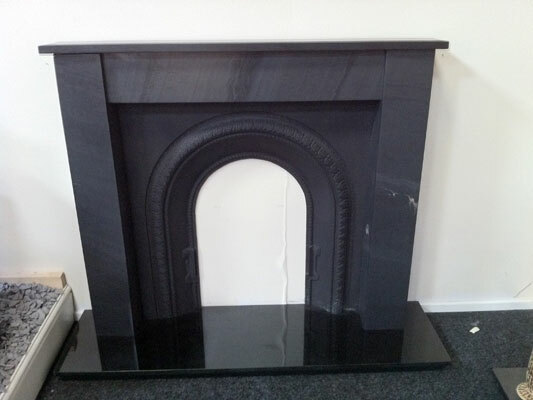 Slate hearths from 20mm to 120mm thick. 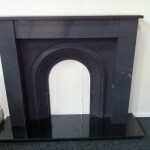 Slate mantels and surrounds can be made to order. 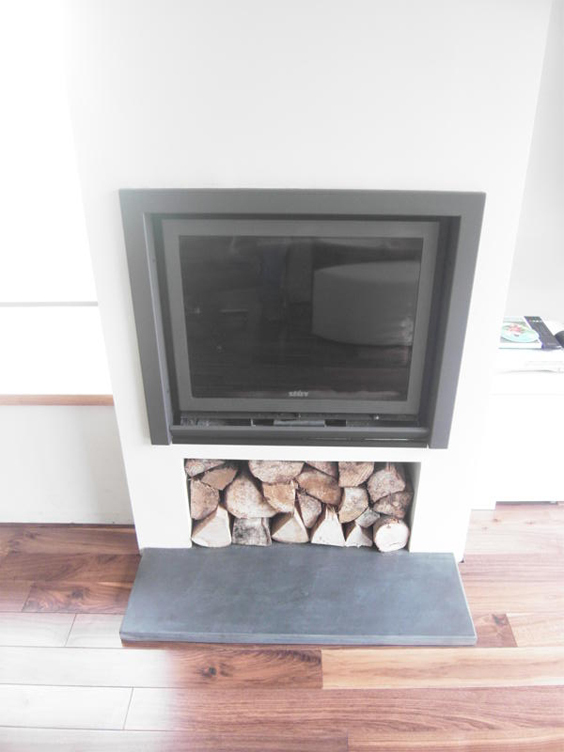 T-shape slate heaths can be suplies in 1 or 2 piece sections. 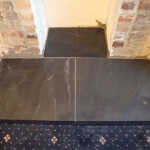 Slate finishes include: riven, honed, or sawn. 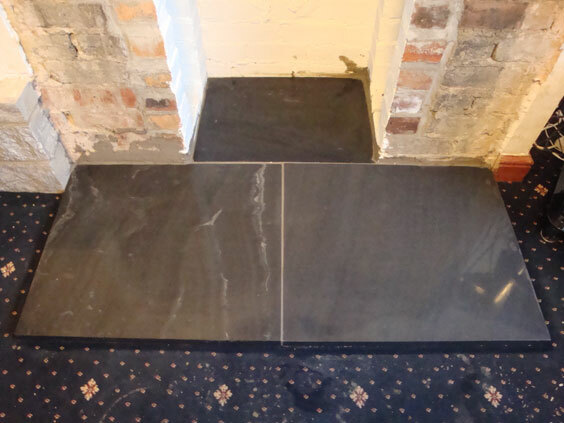 Slate edge profiles include: square/rounded chamfer, or bullnose. 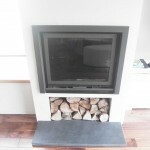 Welsh Slate Products is offering 20% discount on all hearths made up in 3 or more sections!